2017 wasn’t Kevin Miller’s first Sydney Hobart but it will most likely be one of his most emotional. Just weeks prior to his marathon to Tasmania, the American watched as California wildfires engulfed and destroyed his home, leaving him and his family with little more than the clothes on their backs. 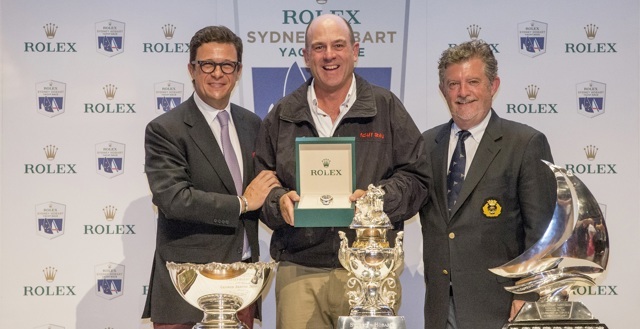 When David Gotze/Michael Cranitch’s Triton docked in Hobart on finishing the 2017 Rolex Sydney Hobart, Tony ‘Ace’ or ‘Grumpy’ Ellis became only the second person to sail 50 of the Cruising Yacht Club of Australia’s race – only Tony Cable had gone then before him. 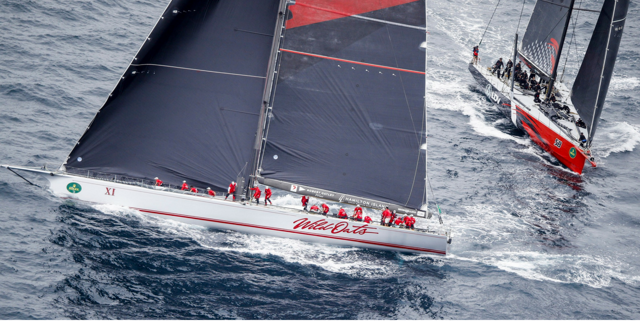 Yachties and sailing fans were sceptical when they heard a bunch of solo sailors were banding together to campaign Mark Hipgrave’s Jeanneau Sun Fast 3600 Mister Lucky in the Rolex Sydney Hobart Yacht Race – but they needn’t have worried. 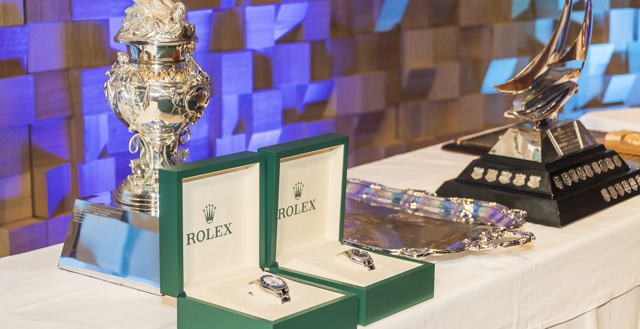 When James Whittle’s Takani (NSW) moored in Hobart after finishing the Rolex Sydney Hobart at 9.17pm last evening, crew member Katrina Ratcliff realised something pretty special had taken place, and it wasn’t just that she had finished the race alongside her 81 year-old father.